55567 is rated 5.0 out of 5 by 3. Rated 5 out of 5 by CHRIS from GREAT FEATURES! THE 4 SPRAY SETTINGS ARE EASY AND VERSATILE. 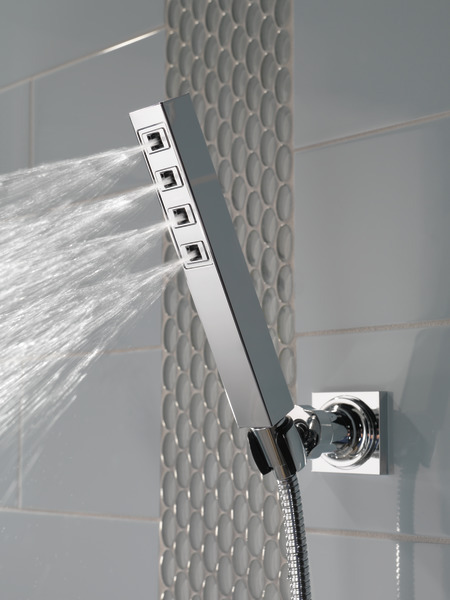 Rated 5 out of 5 by RichM from Great faucets Purchased for kitchen and for bathrooms.easy installation and we get many compliments on how beautiful they look.. Rated 5 out of 5 by Jake from Looks and feels good! I have used this in multiple projects and my clients were very happy with it. I would recommend it! 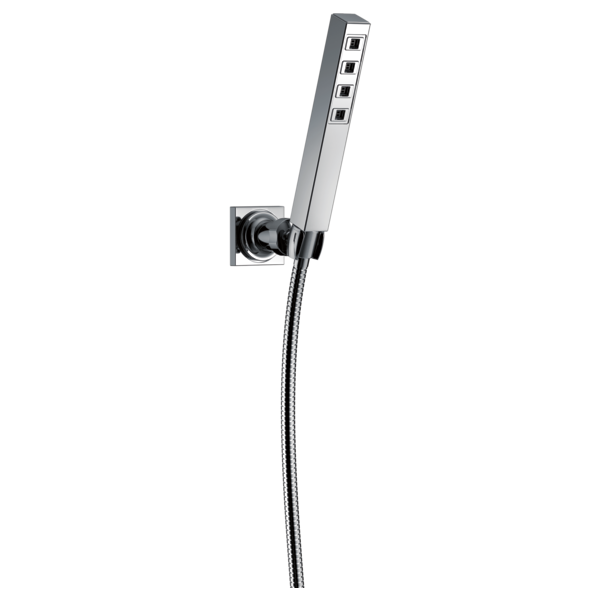 We are installing the Universal H2OKinestic Handshower in our Master Bathroom Shower. 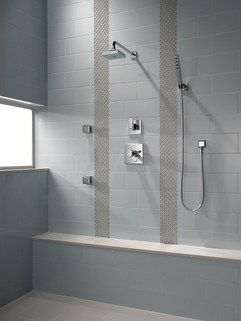 The shower is sizeable and there is a bench at the end of the shower. I believe the handshower hose that is included is 60&quot;. Is there an option for a longer hose? 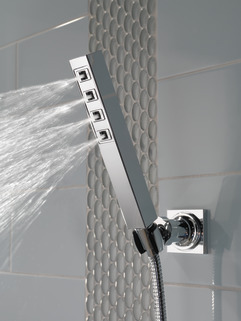 I am interested in T14401-T20 or T17T467 R10000-UNBX and want to add this hand held shower to the system. I have a Tub and would like the option.